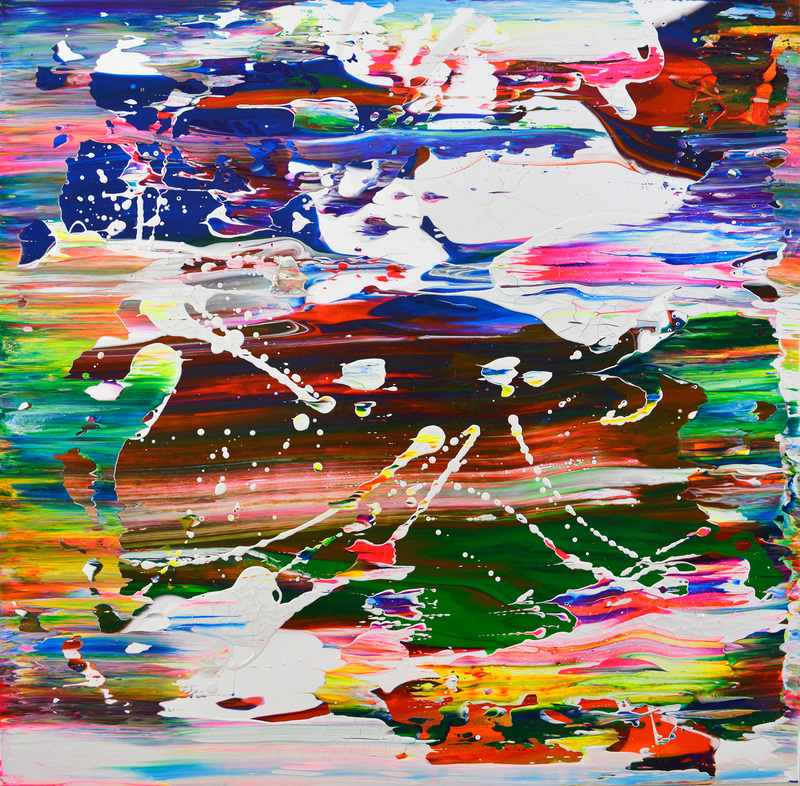 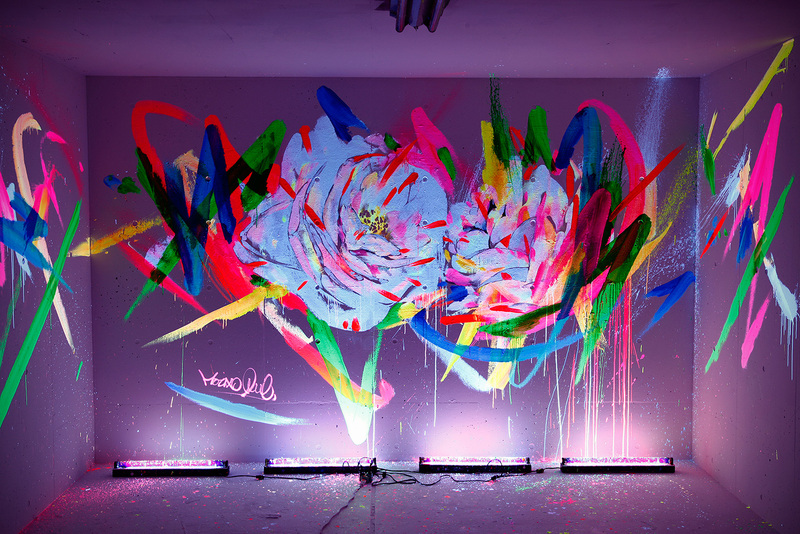 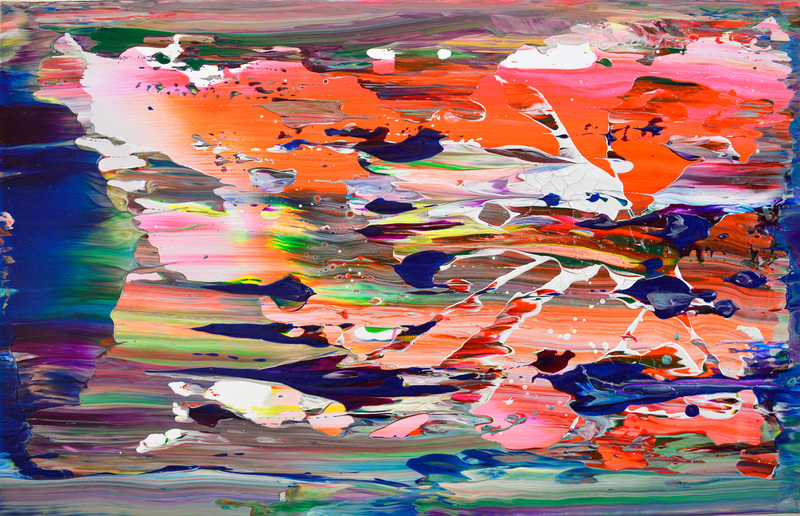 Houxo Que aka Questa is an artist based in Tokyo. 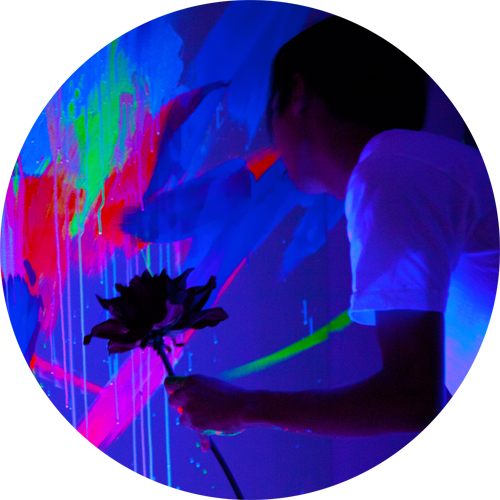 He started his career as a painter in 1999 with a background in graffiti and has been working on canvases, live-paintings and murals since. 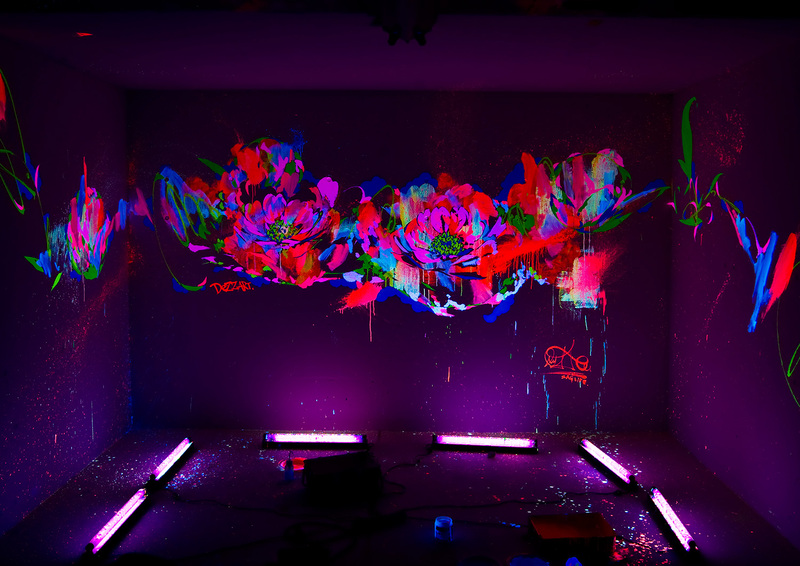 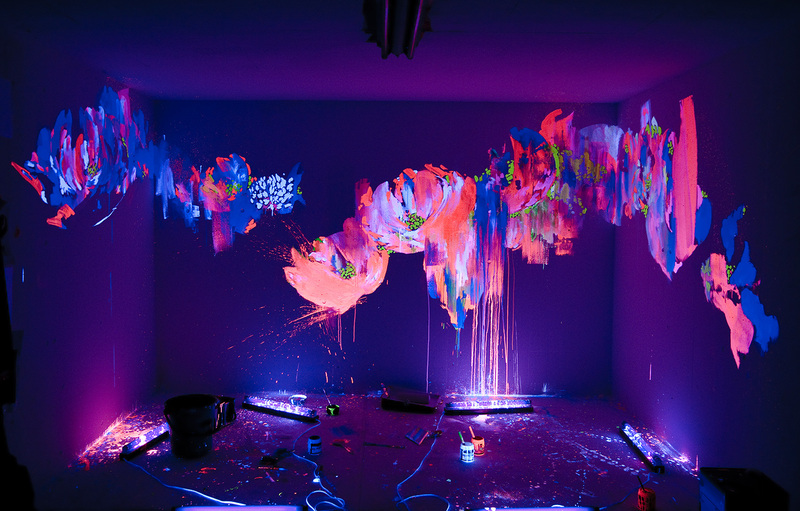 His main series of works frequently referencing flowers, titled “Day and Night”, are luminous installations using florescent paints and UV lights. 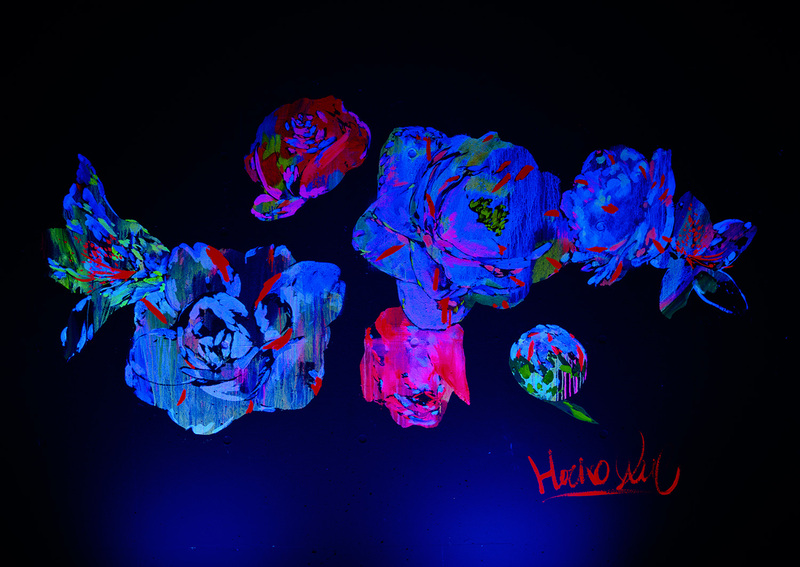 © HOUSE OF ART CORPORATION All Right Resrved.